Impulse flush valve seal. 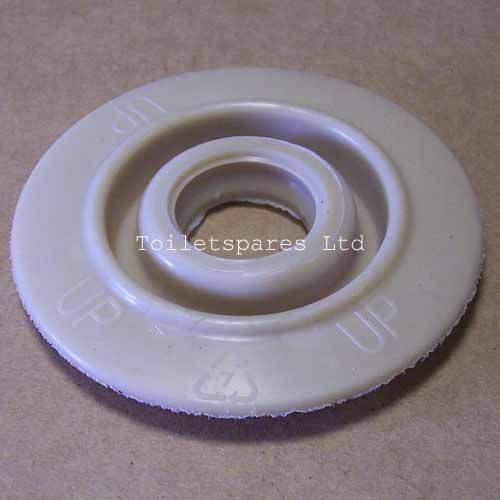 This seal is suitable for the original Impulse flush valves, and replaces the old type with flat seal & clip. When fitting, remove the clip, old seal and the plastic disc above and fit the new one without the clip or disc, but please ensure it's fitted the right way up.